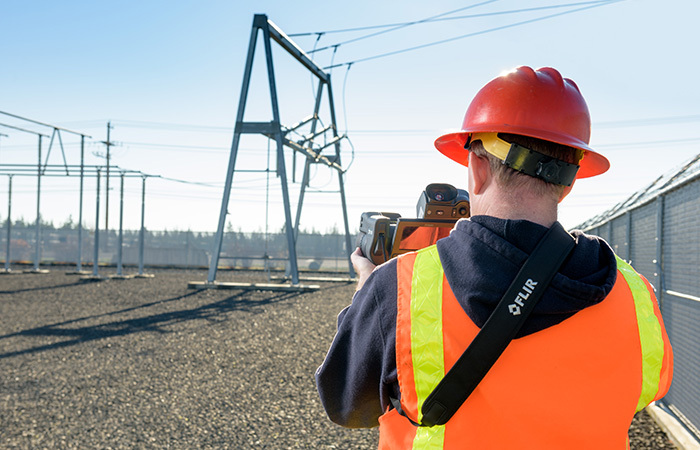 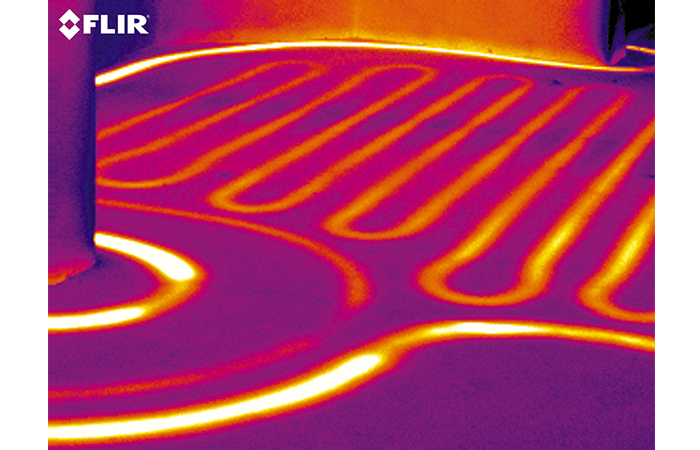 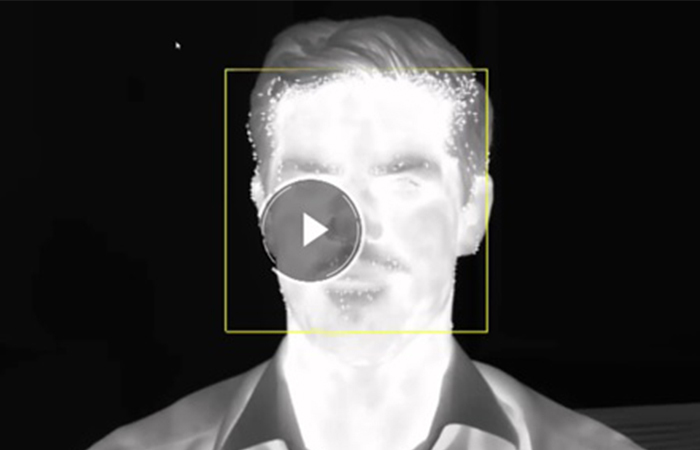 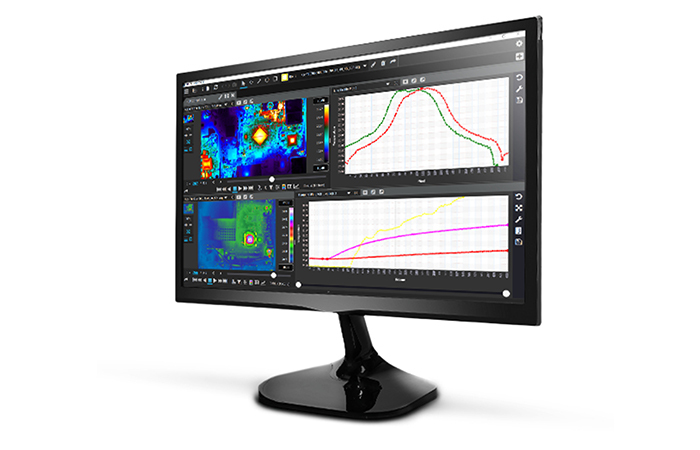 FLIR’s market leading ResearchIR Max software is included as standard so users can analyze and share data. 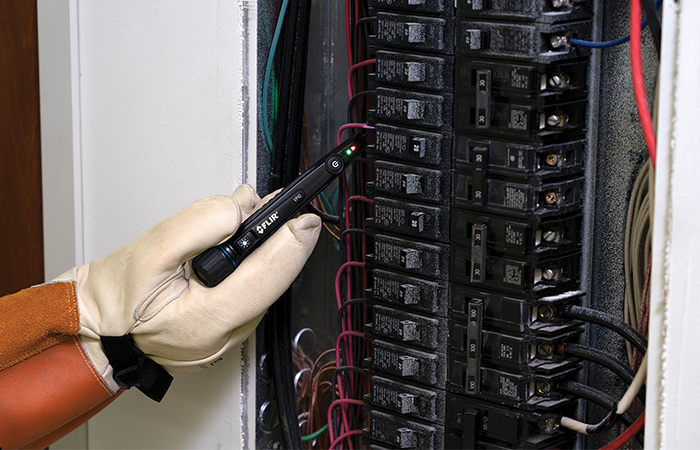 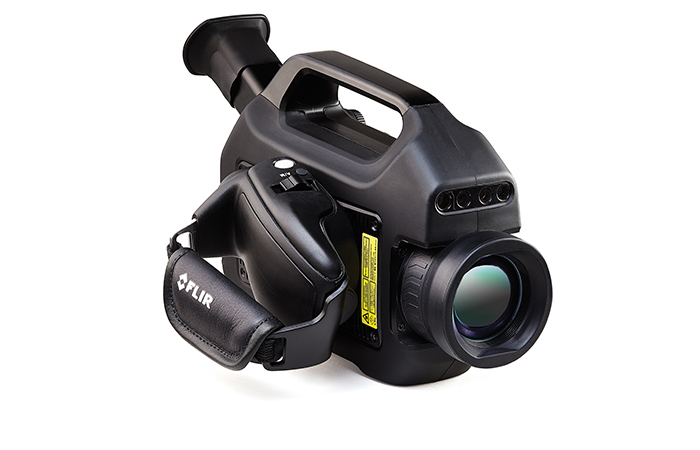 To provide piece of mind the FLIR T1030sc also comes backed by FLIR’s Global 2-5-10 warranty, the industry’s best protection for any infrared camera. 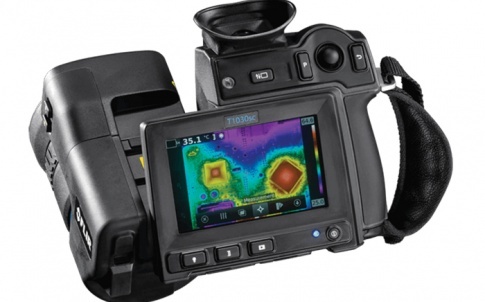 For more technical details about the FLIR T1030sc please visit www.flir.com/T1030sc or contact FLIR Systems at research@flir.com / +32-3665-5100.